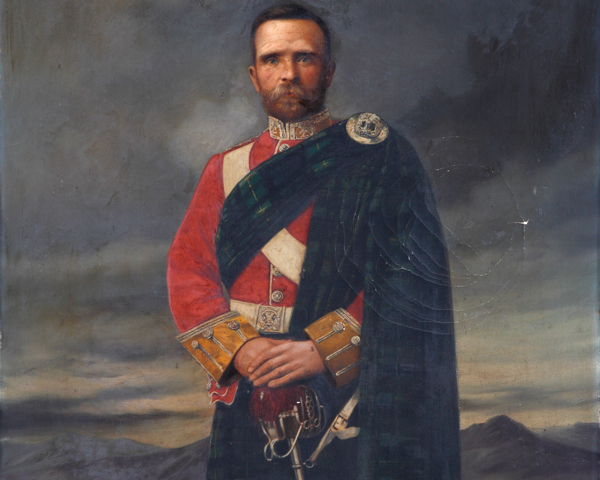 The regiment was created during the 1881 Army reforms by merging two highland regiments, the 75th (Stirlingshire) Regiment and the 92nd (Gordon Highlanders) Regiment. These became the new unit's 1st and 2nd Battalions respectively. Unusually, it took its title from the junior of the two regiments. 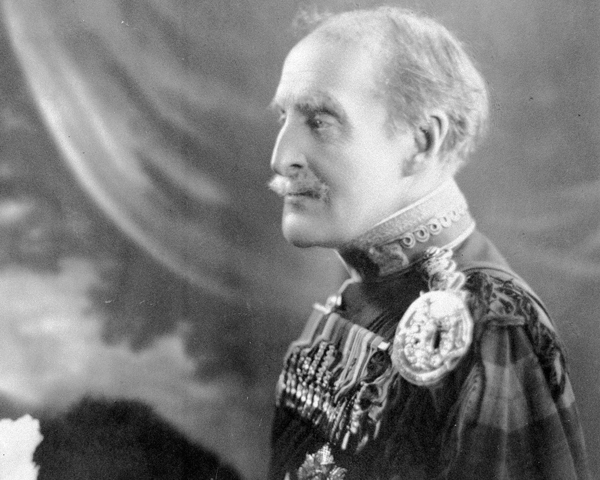 The Gordon Highlanders recruited in Aberdeenshire, Banffshire, Kincardineshire and Shetland. Less than a year after the merger, 1st Battalion was sent to fight in Egypt, service that included the Battle of Tel-el-Kebir (1882). It then fought at Suakin (1884) and El Teb (1884) in the Sudan. In the years that followed, both battalions undertook garrison duties in Britain and India. 1st Battalion also fought in the Chitral (1895) and Tirah Expeditions (1897) on the North West Frontier. In 1899, both battalions were sent to fight in the Boer War (1899-1902). This included service at the Defence of Ladysmith (1899-1900), and the Battles of Elandslaagte (1899), Magersfontein (1899), Wagon Hill (1900), Paardeberg (1900), Driefontein (1900), Laing’s Nek (1900) and Belfast (1900). 1st Battalion was in England on the outbreak of the First World War (1914-18). It deployed immediately to the Western Front, where it stayed throughout the conflict. 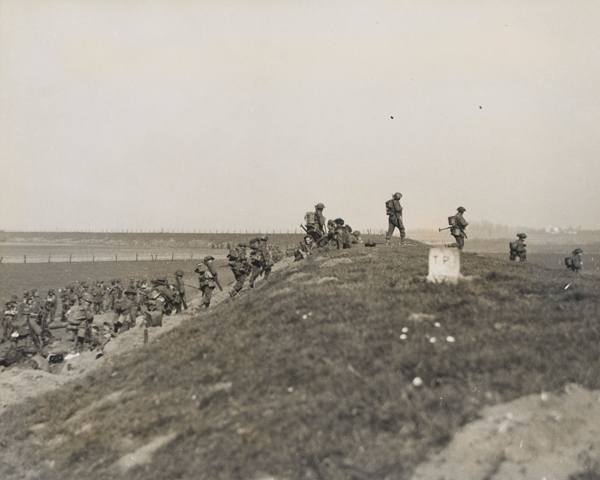 2nd Battalion arrived there in October 1914, staying until November 1917, when it moved to the Italian front. The regiment also raised 21 Reserve, Territorial, Garrison and New Army battalions during the war. These served on home stations, in France and Flanders, and in India. After early occupation duties in Germany and Turkey, 1st Battalion returned to India in 1925. It fought on the North West Frontier again in 1933, before moving to Palestine the following year. 2nd Battalion remained in Britain from 1919 to 1933, before moving to Gibraltar and then Singapore. 1st Battalion and the 5th Territorial Battalion deployed straight to France in 1939. Both were captured at Saint-Valery-en-Caux in Normandy in June 1940. 2nd Battalion had been in Singapore since 1936 and was captured there when the city fell to the Japanese in February 1942. Both 1st and 2nd Battalions were re-formed in Britain by renumbering territorial battalions of the regiment. 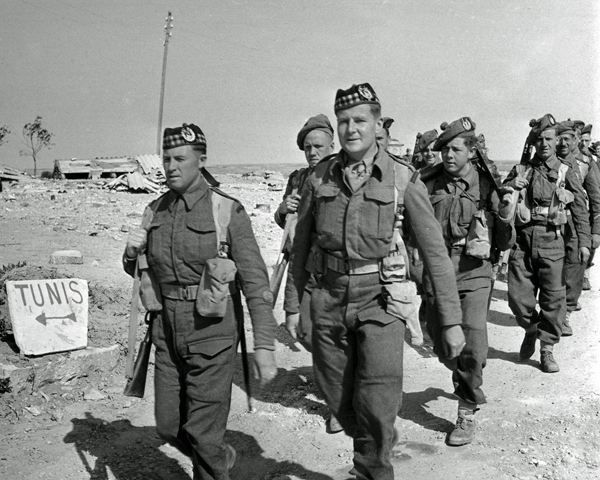 In 1942, the new 1st Battalion served in North Africa, fighting at El Alamein (1942) and in Tunisia. The following year, it fought in Sicily and Italy. Both re-formed battalions landed on D-Day (6 June 1944) and fought in the ensuing campaign in North West Europe. Other Territorial and hostilities-only battalions fought in North Africa, Italy and Burma. 1st and 2nd Battalions merged in 1948. After that regiment then remained in Germany until 1951, when it moved to the Malayan Emergency (1948-60) until 1954. Other deployments included Cyprus in 1955, and Kenya during 1962-64. 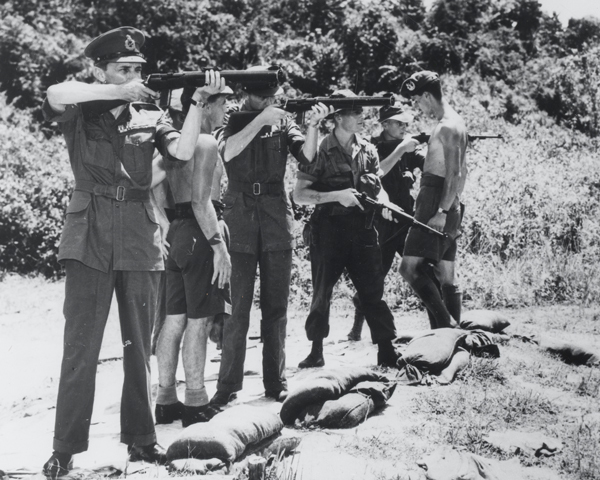 The regiment also fought in Borneo and Sarawak in 1965. In 1979, it undertook the first of six tours of Northern Ireland. It also served with the British Army of the Rhine in Germany during the 1980s and 1990s. The regiment was back in Scotland in 1994, when it merged with The Queen’s Own Highlanders (Seaforth and Camerons) to form The Highlanders (Seaforth, Gordons and Camerons). Explore the history and collections of the Gordon Highlanders by visiting the regimental museum in Aberdeen. This Scottish infantry regiment was formed in 1787 and recruited in Stirlingshire. It served in several British Army campaigns until 1881, when it was merged into The Gordon Highlanders. This Scottish infantry regiment was formed in 1794 and recruited in Aberdeenshire. 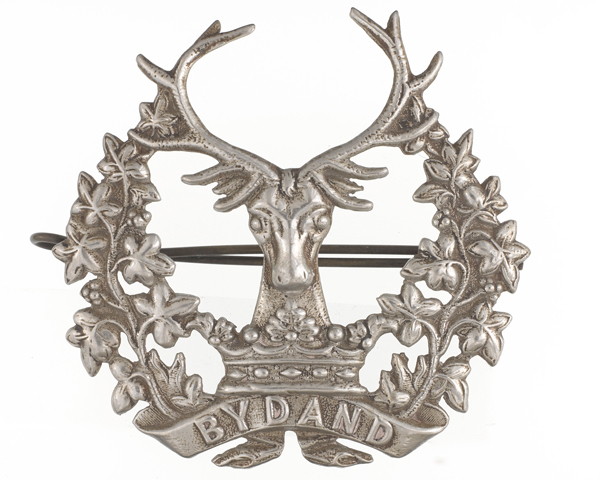 It served in several British Army campaigns until 1881, when it was merged into The Gordon Highlanders.